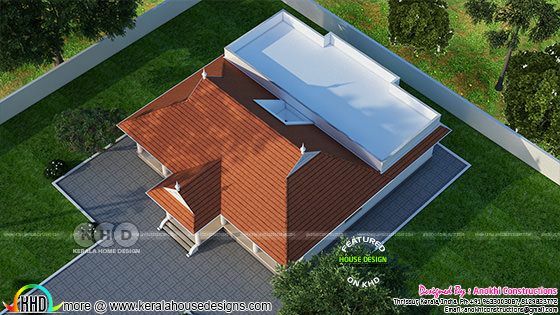 1775 Square feet (165 Square Meter) (197 Square Yards) 3 bedroom house architecture. 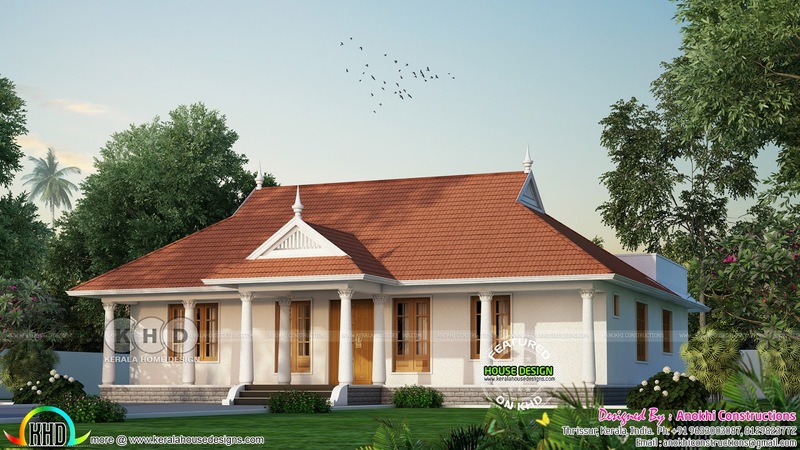 Estimated construction cost of this traditional house is Rs.30 lakhs* (August 22, 2017). Design provided by Anokhi Constructions, Thrissur, Kerala. Total Area : 1775 Sq. Ft.
0 comments on "₹30 lakhs cost estimated traditional Kerala home"